I Just Can't Decide. HELP! Thanks for all of the birthday wishes this week. It was a superb day! 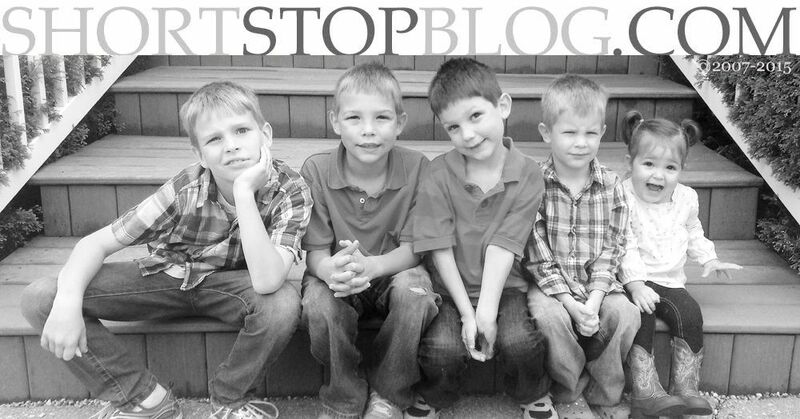 I spent the morning at Bible Study (oh, the stories, the stories) and the rest of the day with my three little men. Then, all five of us went out to dinner. To Outback. WOO HOO! It was deeeeeelicious! And the boys were the best behaved they've ever been at a restaurant. There was bribery involved in the form of "You're not getting any Chocolate Thunder from Down Under" (kid speak: cake and ice cream) if you misbehave. It was a delightful time, and the perfect way to spend my birthday evening! The celebrating continues (after all, don't I get a week?) and I've got a dilemma. My smokin' hot hubby and I are gonna have a picnic on our bed and watch one of my favorite movies this weekend. Only, I can't choose which one. SO, I've narrowed it down to two, and I'm gonna let you all decide. SO, what'll it be? Cast your vote and HAVE A GREAT WEEKEND! Have a great time and a wonderful weekend!! "Roses are red, violets are blue, I'm a schizophrenic, and so am I." Yeah, definitely What About Bob. Not that I don't love me some Dumb and Dumber, but my vote is What About Bob. Gotta go with Dumb and Dumber! Enjoy your movie IN! Laughing... Um... Bob. I say Bob. Tough choice! I pick What about Bob. Wow the votes seem split...What About Bob definitely gets my vote! that says a lot about you that you'd pick a comedy over something romantic. my pick... what about bob - difinitely! have a wonderful picnic and a great weekend. I have to cast a vote for What About Bob. I have to admit that just you mentioning it brought back some great high school memories. My older brother and I just loved that movie! Yes my vote is both! 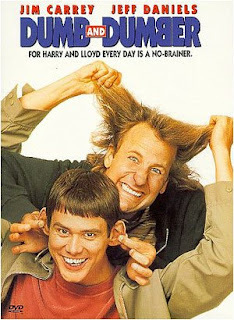 Definetly Dumb and Dumber-----my husband must have watched that movie 100000 times! What about Bob, for sure. I've never been able to really get into Dumb and Dumber, although Josh loves it. Dumb and Dumber...fav part...getting to the ski lodge on the scooter. Frozen boogers are super funny! Dumb and Dumber! I love it! 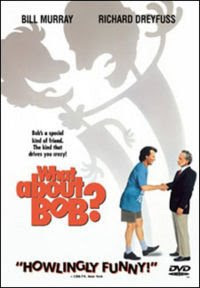 What about bob. oh my I just mis typed- glad I caught that one- I threw in an extra o in Bob!!!! I'm glad I'm not the only one that get's a Birthday week! I hope that your birthday weekend is going great. A picnic on your bed sounds like a great way to celebrate. I love nights 'in' like that.